Private Banks are one of the most successful private business or firms in India. Banks plays the vital role in the money regulation and economy of any country. In India, there are two major types of Banks; government Banks and Private Banks. Usually, people prefer private banks because the private banks provide high interest rate, best banking services, and other basic services like loans services, which government banks do not offer to their customers. Every bank wants to become the top private bank in India but it is not easy to become best bank. Customers curious about which is the best private bank in India 2018. Here is the list of Top 10 Private Banks In India 2018. These banks are providing best premium banking India services to their customers. 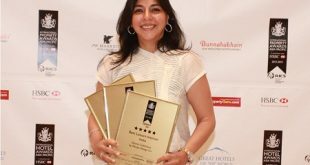 So check the list of top private banks in India 2018. Housing Development Financial Corporation Or HDFC Bank is largest private banking network which is considered as the top private bank in India. This bank was established in 1994 and since then it is providing the best banking services to its customers. 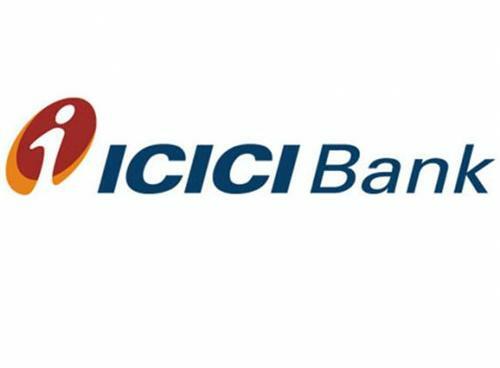 This bank was ranked as 69th in Top 100 most valuable global brands in 2016. It is the 2nd largest private banking network in India which has been providing banking services in all across India since 1994. This bank has more than 4850 branches in India and has more than 84096 employees. 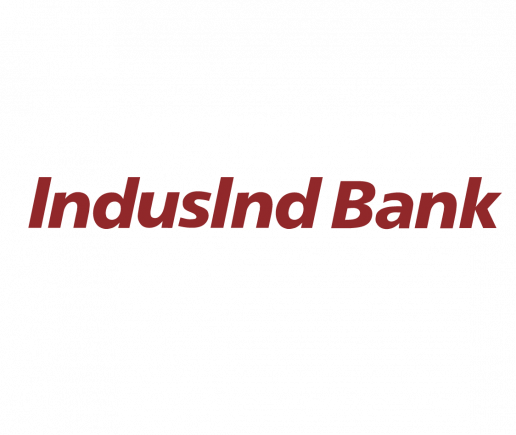 This leading bank is providing services like deposit, withdrawals, credit card facilities, loans and much more which makes its place at 2nd number in the list of Top 10 Private Banks In India 2018. 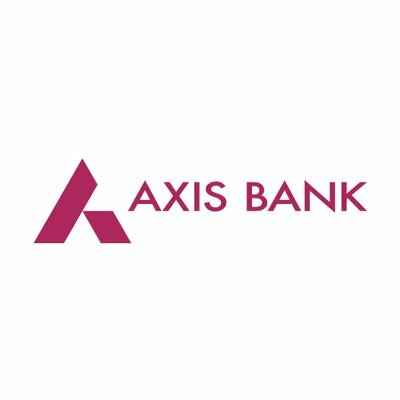 Axis bank is a Mumbai based private bank in India which is ranked as the third best private bank in India for banking services. 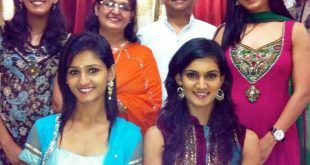 This bank was established in 1993 in Mumbai Maharashtra and currently it has more than 2959 branches in all across India. This bank not only provides best banking services but also offers insurance policies, mortgage loans etc to its customers. This private bank has also made its place in the list of Top 10 Private Banks In India 2018. Kotak bank has more than 1336 branches in all across India and has its head office in Mumbai Maharashtra India. Earlier this bank was established as Non-banking Company but after getting license it officially started operating as private bank limited. It is also one of the top private banking companies in India which is ranked as the fifth largest private bank in India. This bank received Greenfield bank license from the RBI and became the only bank to receive this license by the RBI in last 1 decade. This bank also has its head office in Mumbai and has more than 630 branches. Federal Bank Limited is a private commercial bank which was incorporated before the independence of India in 1931. Currently this private banking company has more than 1252 branches across India and has more than 11,593 employees. This bank is providing best banking services like digital banking services and many others. This private has also made its place in the list of Top 10 Private Banks In India 2018 due to its best banking services. This private bank started functioning in 1994 and since then it is providing the best banking services in all across India. This bank is considers as the first new generation bank in India. This Private limited bank is functioning since 1916 in India. The bank has more than 550 branches in 18 states of India. 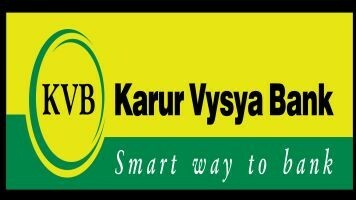 This private bank has it’s headquarter in Karur Tamil Nadu. 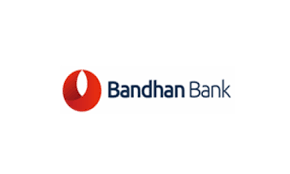 Bandhan Bank is prominent for its best banking services in India. This newly incorporated bank is providing different banking services to their customers. 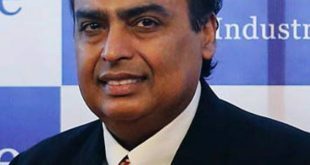 Earlier, it was established as microfinance company in 2001 and later received the license by Reserve Bank of India in 2014 and started operation as the private bank limited. 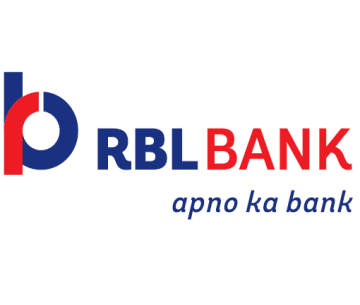 RBL Bank has more than 201 branches in India and has 373 ATMs across country. This bank is also considered as the best private bank in India too. These are the Top 10 Private Banks In India 2018 which has ranked by their services, net profit, current assets, running capital and due to other factors. The list of these best private banks is mentioned for your assistance so check this list to know which is the largest private bank in India.